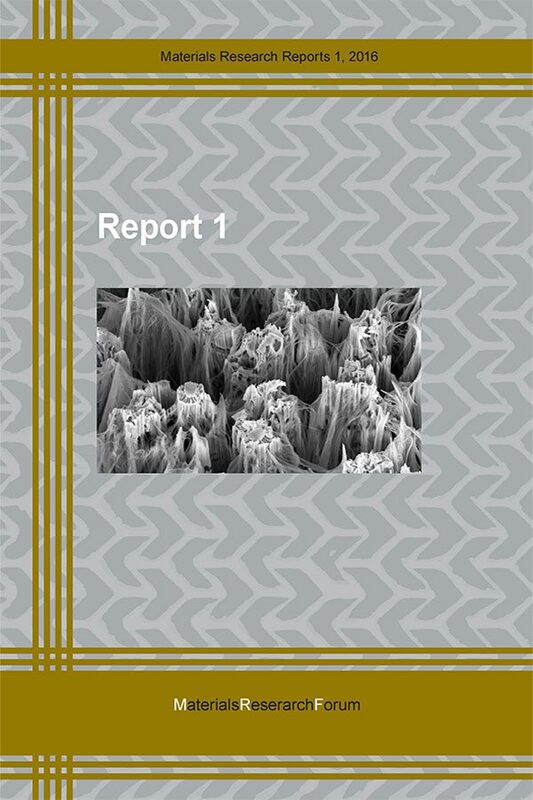 MRR presents reports of research aimed at developing (1) new types of materials (with improved or special-purpose properties) or (2) advanced technologies for making, shaping or treating material objects. The copyright owners of the reports will retain their copyright. Each report will be numbered and can be easily cited (MRR No. and year of publication). The reports will usually also contain information on the researchers that have been involved in the project and on the person to contact in case someone wants to make use of the new material or technology in its own R&D laboratory. Who will present such research reports in MRR? (1) Researchers who have discovered (and possibly patented) new materials or technologies and wish to find companies that are interested in applying these innovations in their business. (2) Researchers who want to let the world know on what they are working; this may result in cooperative efforts between various research groups. (3) Graduate students and other researchers who publish reports of their research in MRR have a good chance to be located by companies that are looking for people with exactly this type of research background. (3) Companies that have developed superior technologies may want to present research reports that compare their new products with the products of competitors. Who will read MRR? (1) Scientists and engineers that are engaged in any type of materials R&D. (2) Head hunters who look for special talents in the field. (3) R&D Managers who need to know of any innovations that they may want to buy and make use of in their own work. Costs: Reports have to be submitted in PDF format. After acceptance for publication in MRR they will be published in Open Access Format within three weeks after receipt of a one-time payment of USD 225.00. This series is in preparation and is scheduled to begin in 2017.